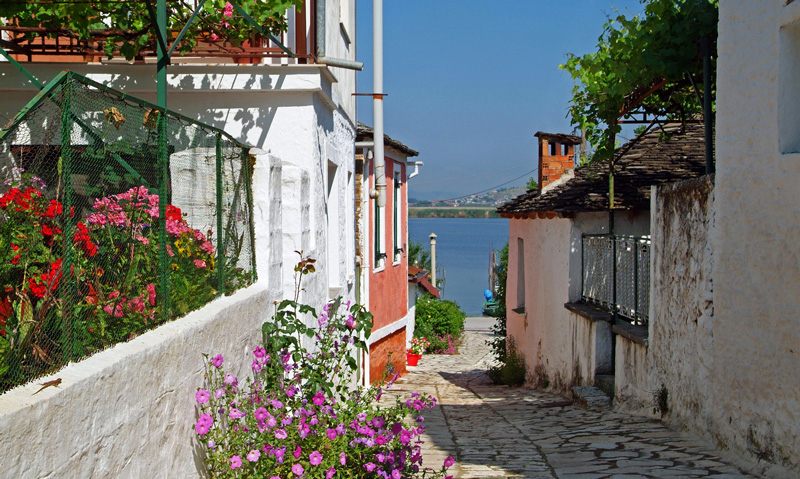 The 10min crossing to the Island and a 30min walk on its cobblestone alleys will send you picking up echoes of folk songs and psalms of Christians, Jews and Muslims who lived on this land peacefully for centuries! 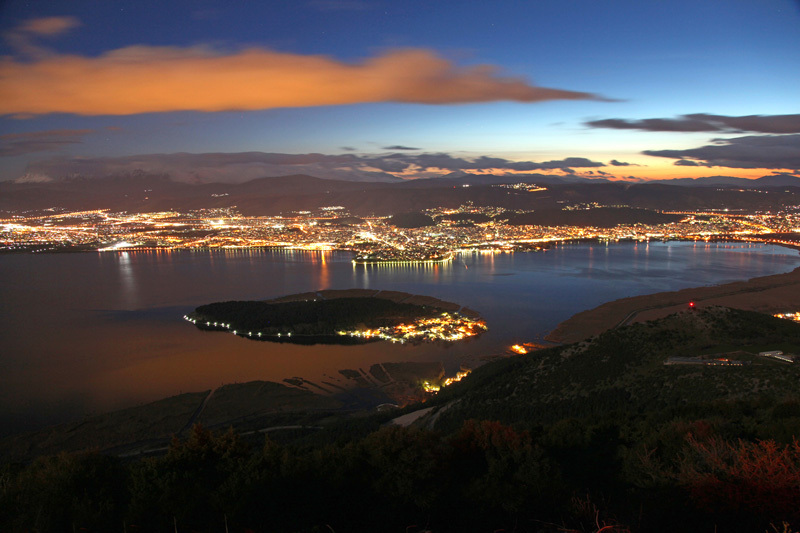 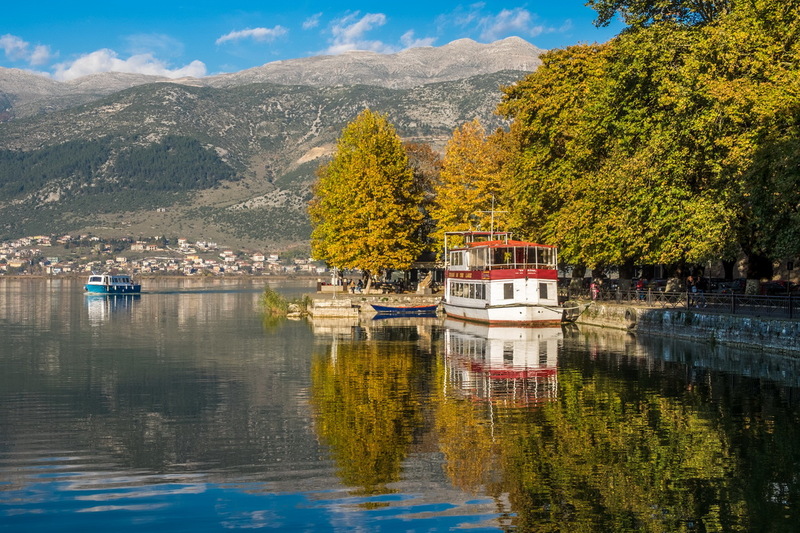 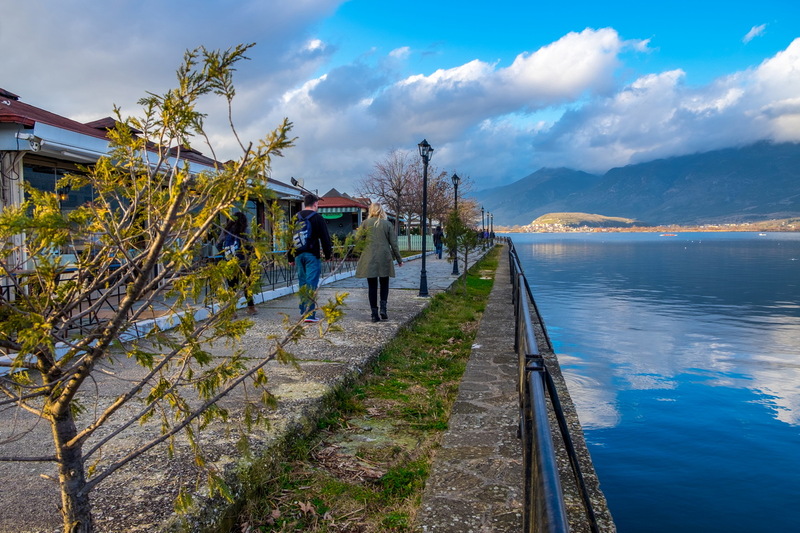 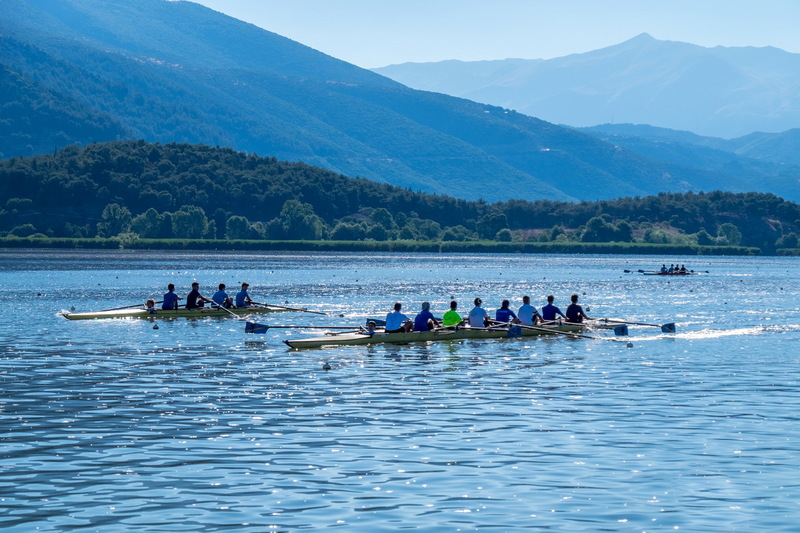 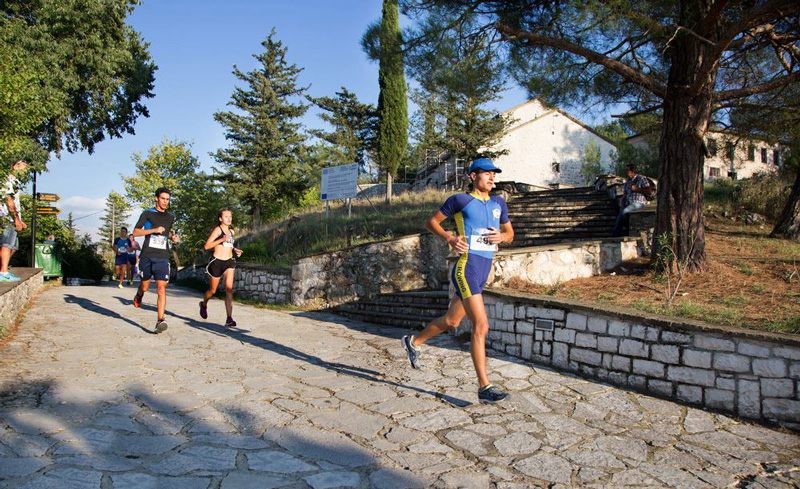 Ioannina stands as one of the best offbeat escapes in Europe because of Pamvotida Lake, the perfect backdrop for romance, family holidays and city breaks. 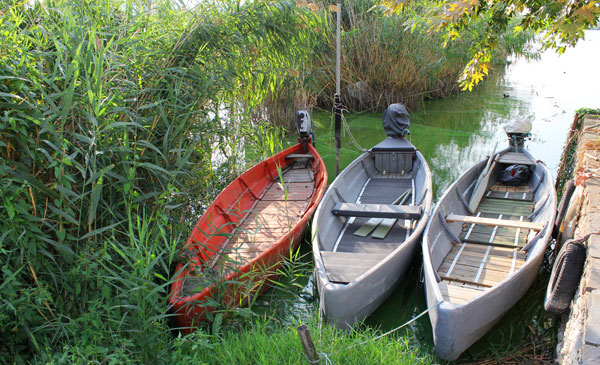 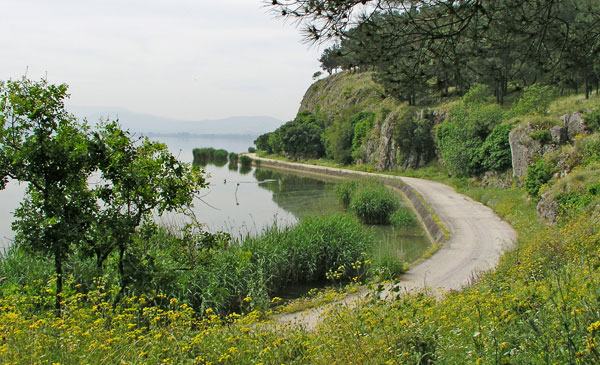 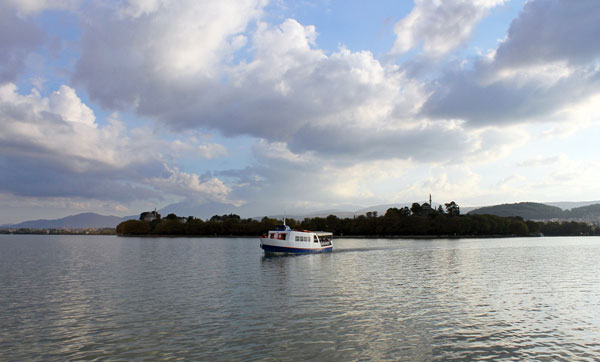 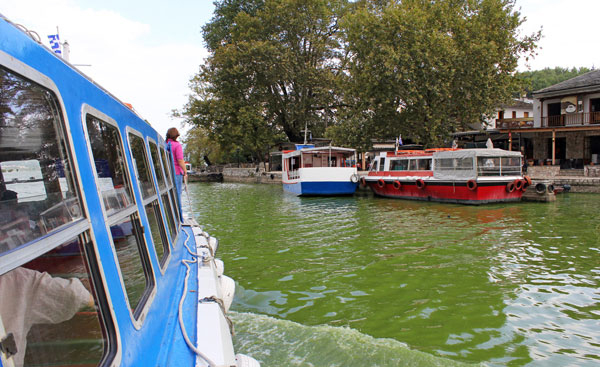 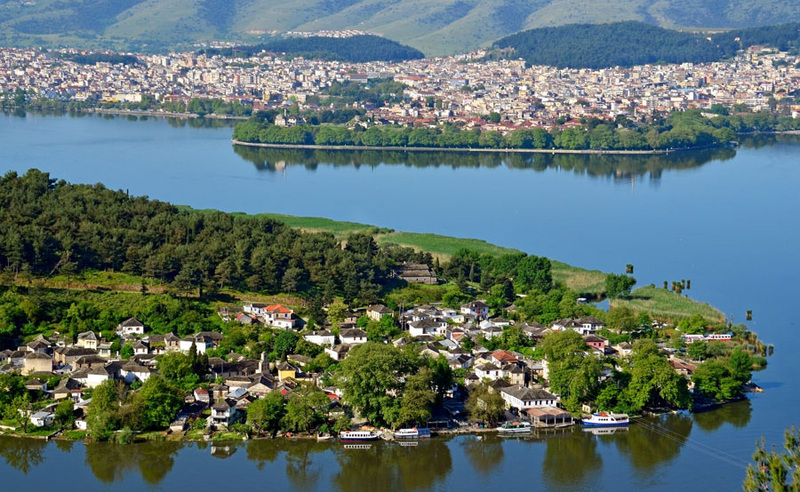 The Island in Ioannina' lake is one of Europe's few inhabited lake islands, the only inhabited one on the world without a name! 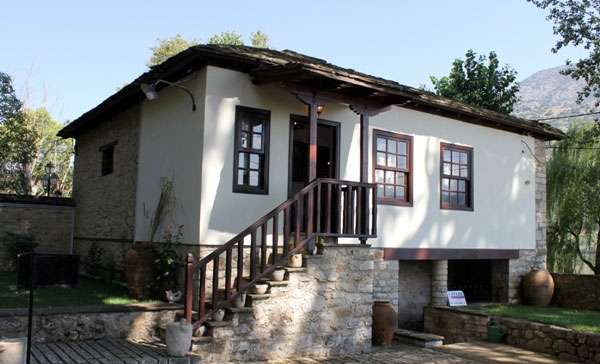 The 10min crossing from the town and a 30min walk on its cobblestone alleys will send you picking up echoes of folk songs and psalms of Christians, Jews and Muslims who lived on this land peacefully for centuries. 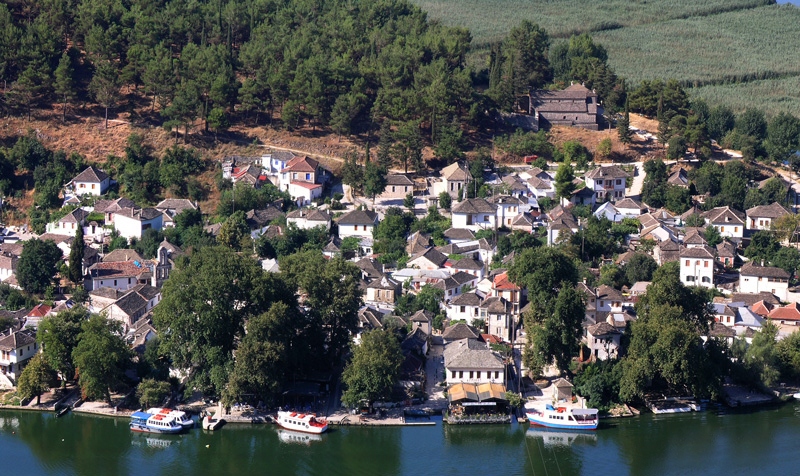 It is filled with pine trees, unique stone houses, a natural port, full of fishing boats and it is the home of seven monasteries (the third largest group after Mount Athos and Meteora). 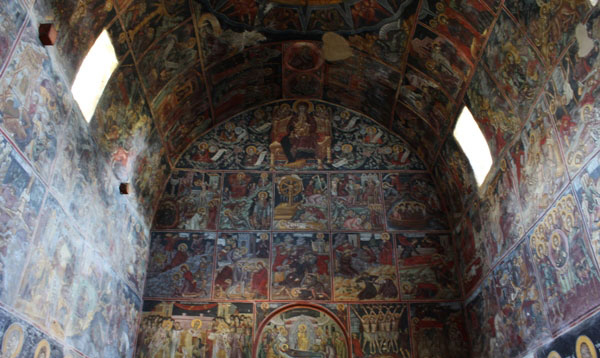 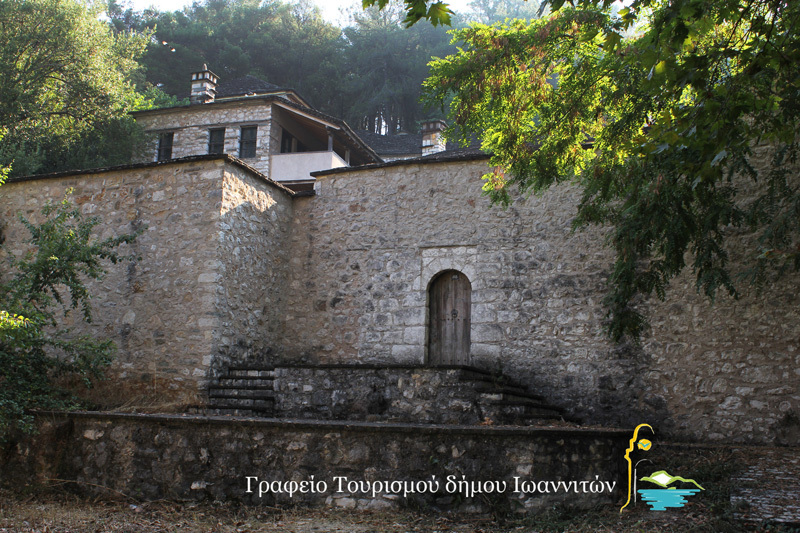 The greatest one is Stratigopoulos Monastery and Philanthropinos Monastery. 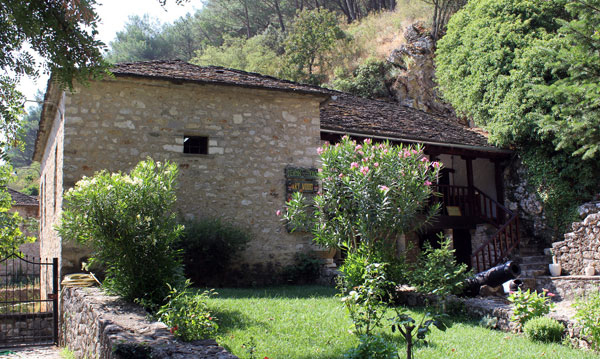 Find out the history behind Ali Pasas, you will be astonished! 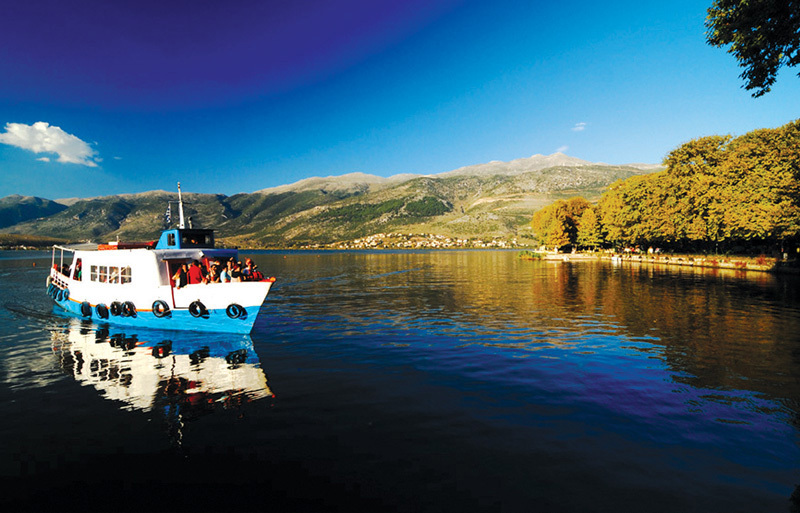 A Trip for Time - Travelllers! 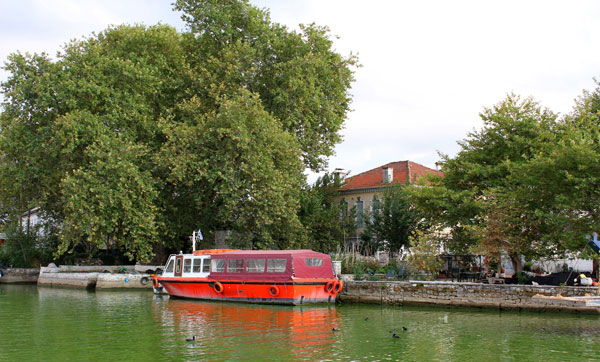 The boat view is spectacular and visitors feel like they have travelled back in time. 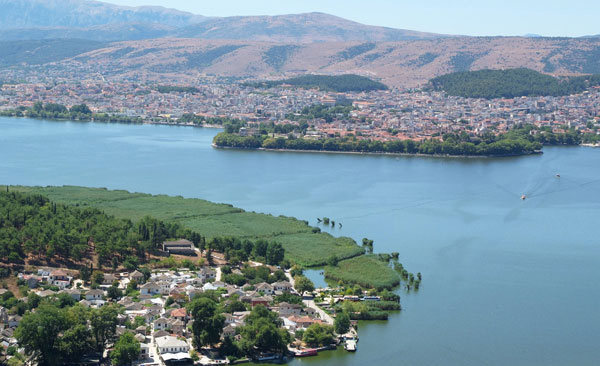 With the city at your back, the magnificent Ioannina Castle and the Arslan Mosque start to fade away and they are replaced with the image of a small green island, under the shadows of the surrounding prominent mountains! 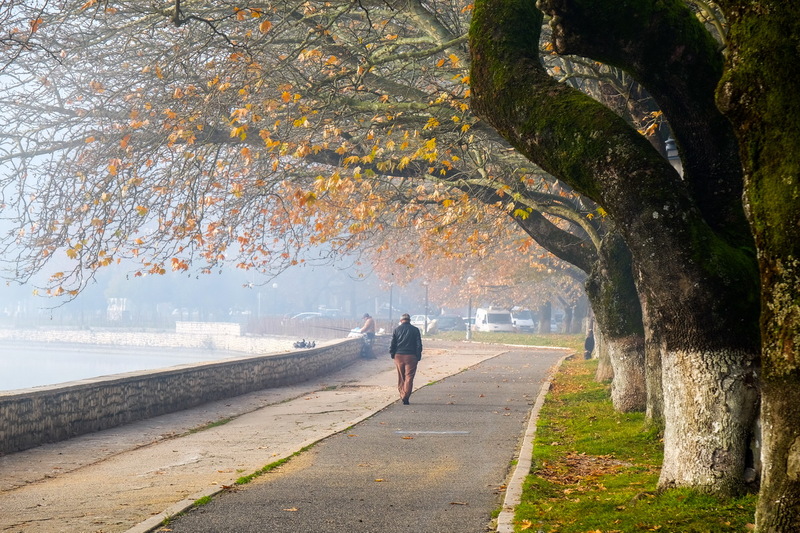 On a foggy day, it feels like you are part of a fairytale! 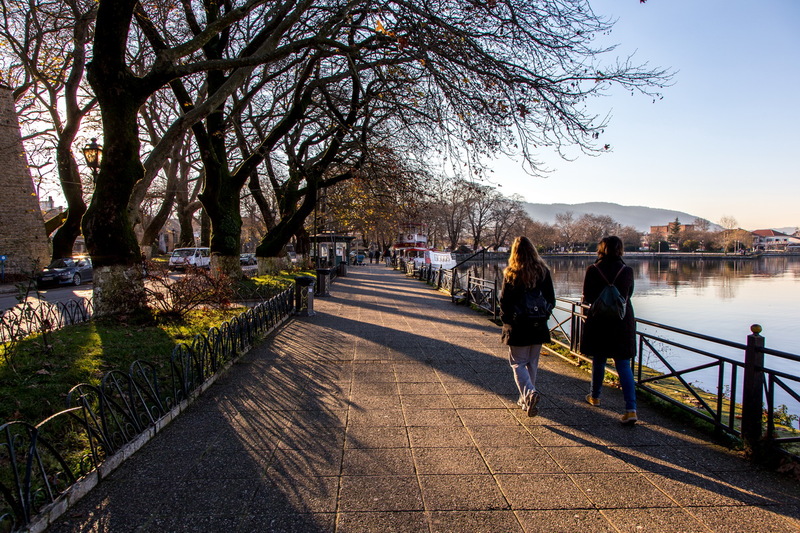 With no cars at all, every walk will calm your soul, the chirping of the birds and the sound of the fallen leaves underneath your feet will remind you of the simple pleasures of life. 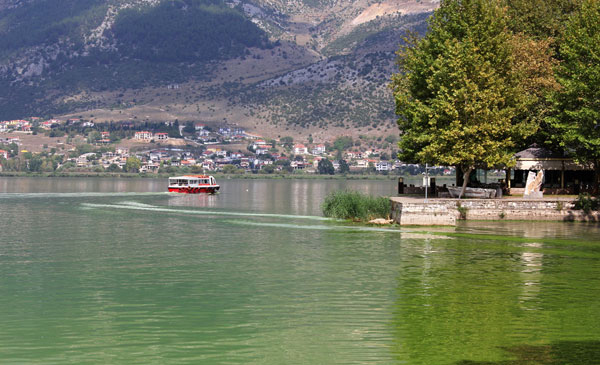 Just a short walk up the hill you'll find panoramic views of the lake and all its fishing boats that will offer you an experience that will stay with you for a while! 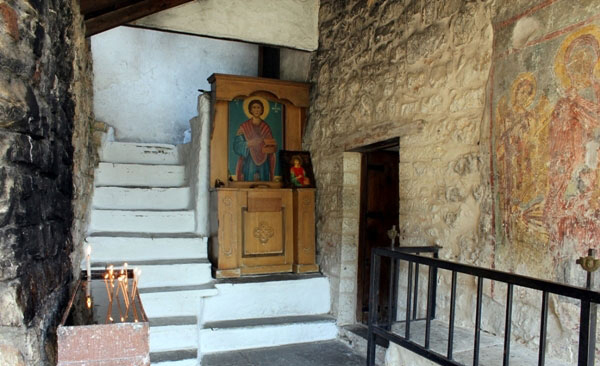 The Church of Ag. 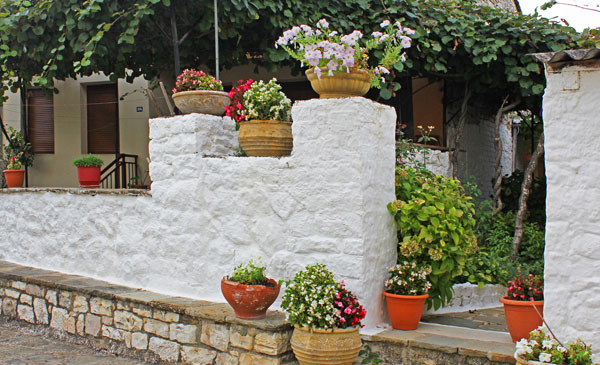 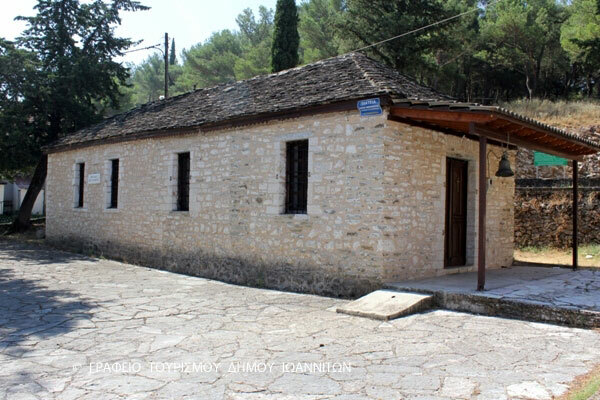 Eleftherios is located within the village and on an inscription it is indicated that the year of construction is 1901. 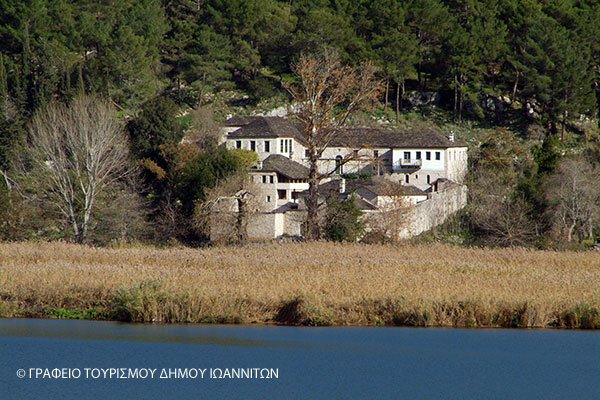 The Monastery is located on the west side of the island, in a short distance from the monastery Philanthropists. 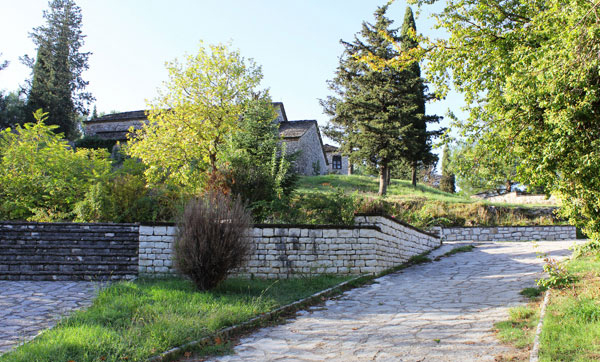 Little is known about the history of the institution. 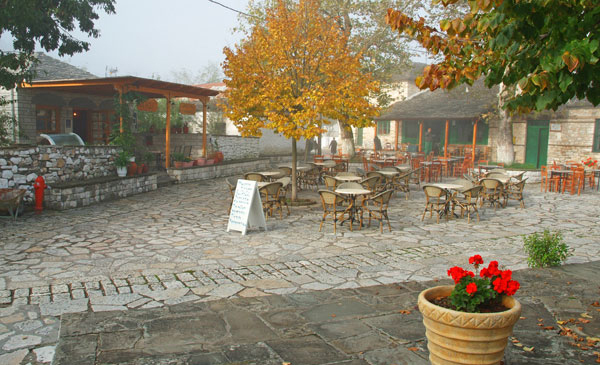 It is however very likely founded in the 13th century by the family members of Stratigopoulou, as evidenced by its name. 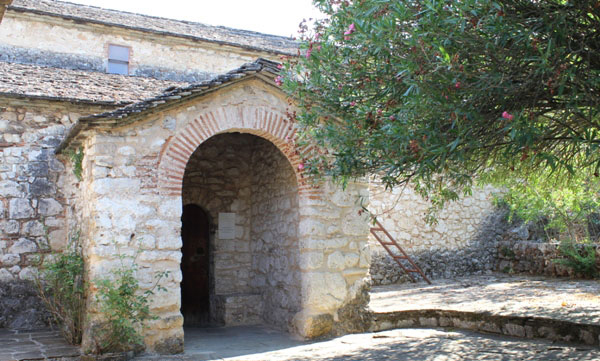 The Monastery is located on the east side of the island just a short distance from the village. 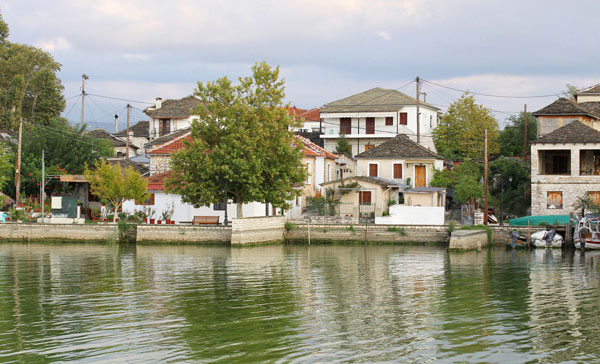 Historical data for the foundation come from the autobiography of brothers Theophanes and Nektarios Apsaras, who came from a mainland noble family, whose members held important offices in the city of Ioannina since the Byzantine era. 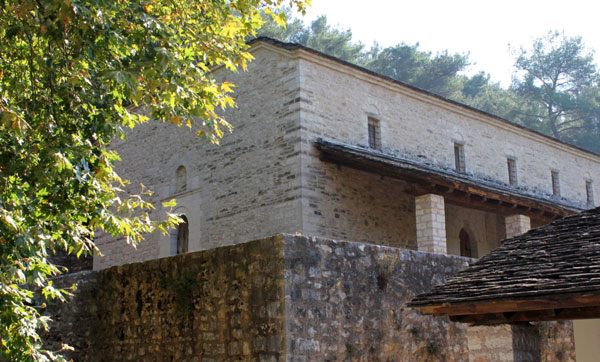 There is no information on the history of the monastery of St. John after its establishment. 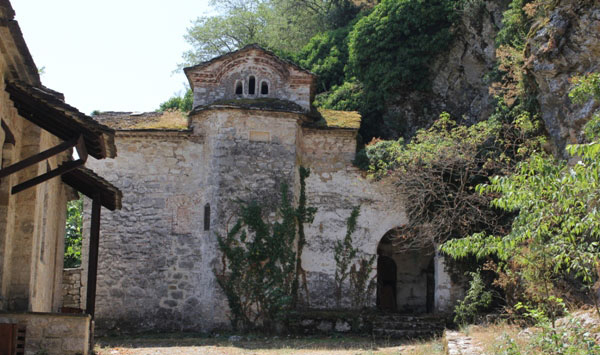 The Monastery, located on the western shore of the island, is an institution of family Filanthropinon, one of the noble families of Constantinople, who settled in Ioannina after 1204. 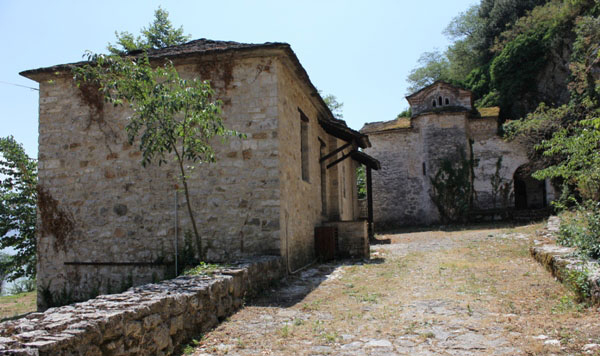 The Monastery is in a short distance, east-southeast of the monastery of the Merciful, with which it was connected, during the last period of operation, after the destruction of the sultan's troops during the siege of Ali Pasha. 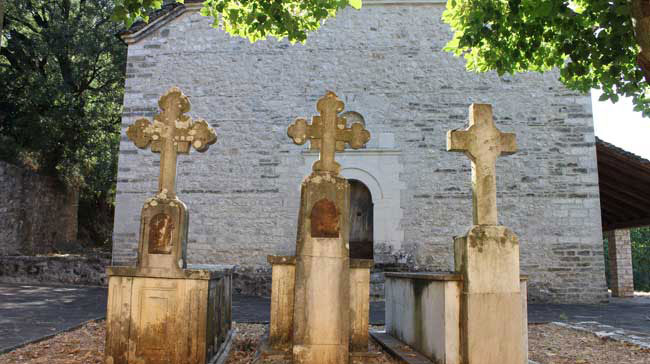 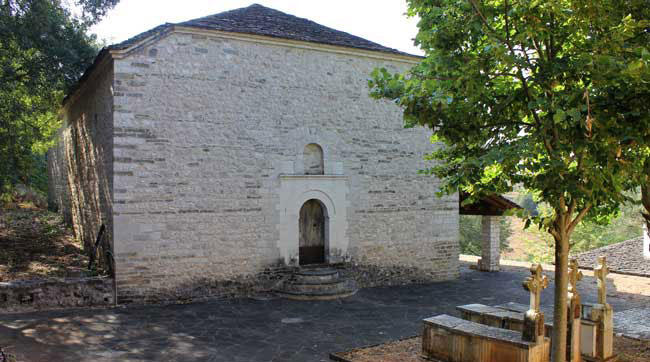 In a short distance from the Monateries of Philanthropinon and Diliou, on the west side of the island lies the building complex of the monastery of Merciful Mary. 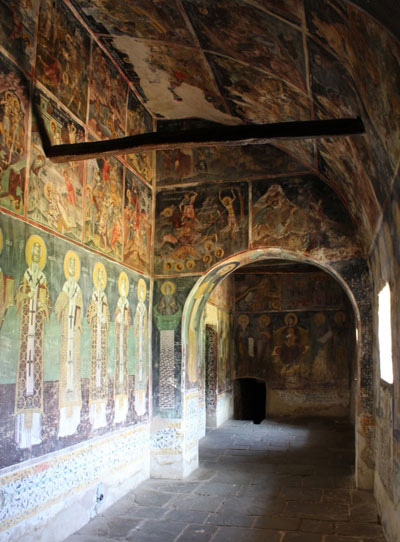 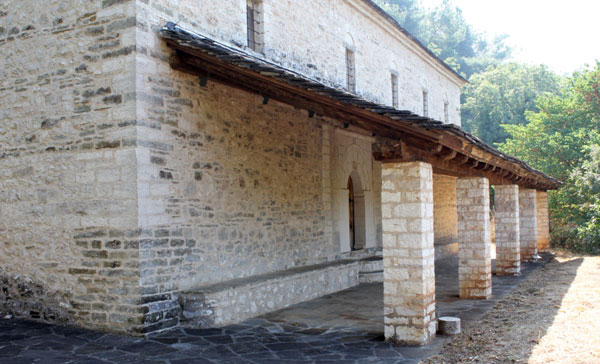 And this monastery was originally dedicated to St. Nicholas, known as the method aton Monastery or Gkioymaton because of the Ioannina's family name known in the period of Turkish rule. 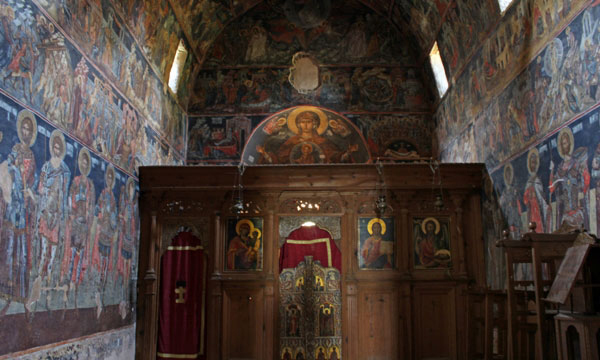 Located on the Island and is housed in the cells of the monastery of Ag. 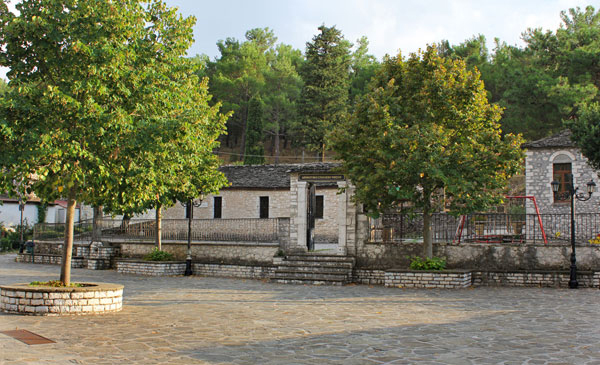 Panteleimonas, where Ali Pasha was murdered in 1822. 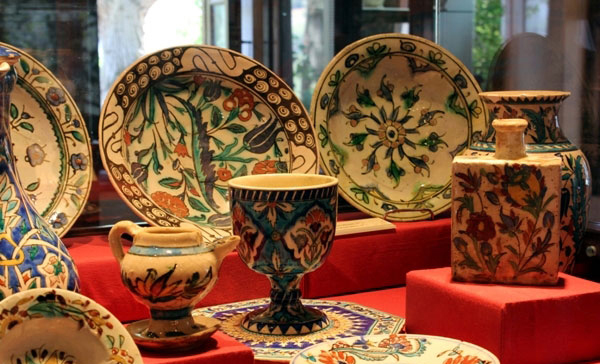 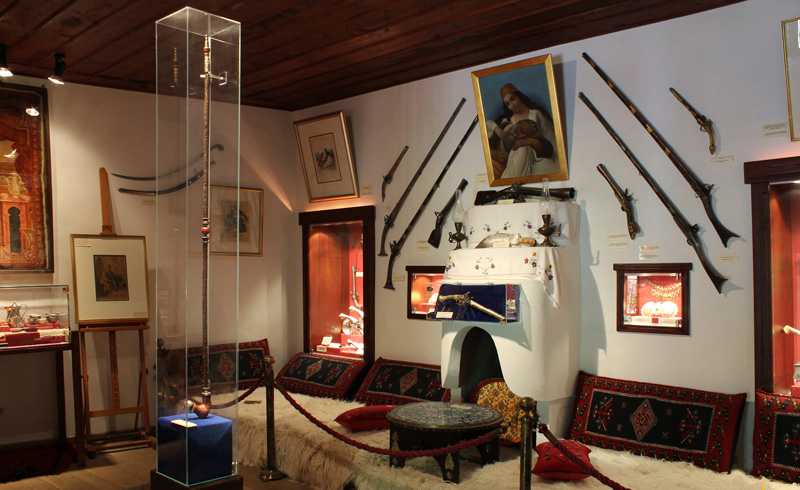 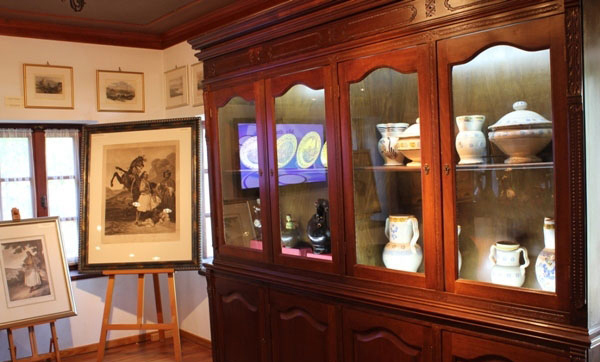 The collection includes exhibits from the pre- revolutionary period, memorabilia from the era of Ali Pasha etc. 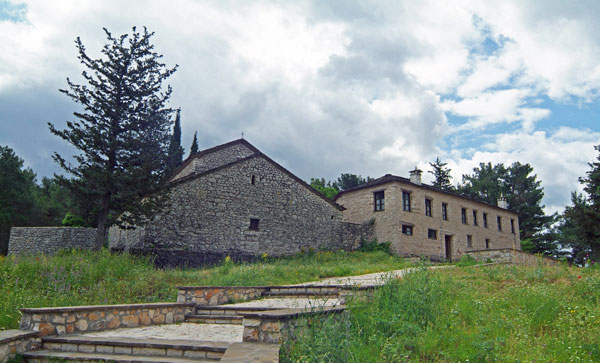 The Monastery is located on the east coast of the island, in close distance from the Baptist monastery. 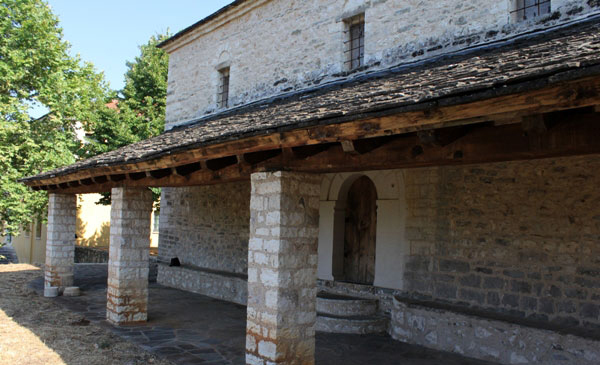 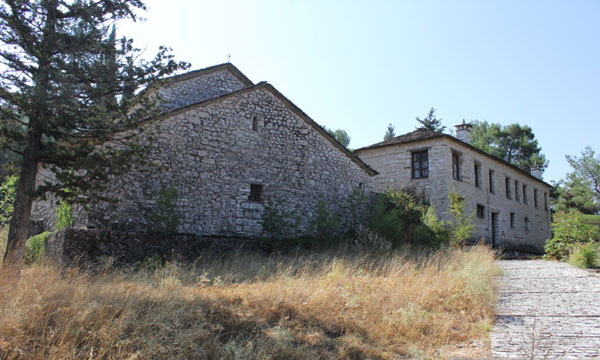 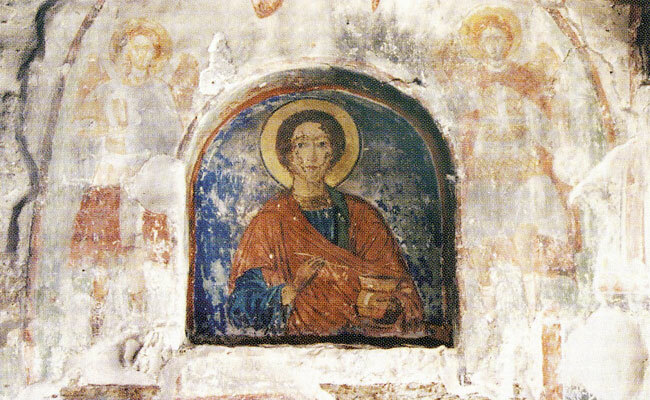 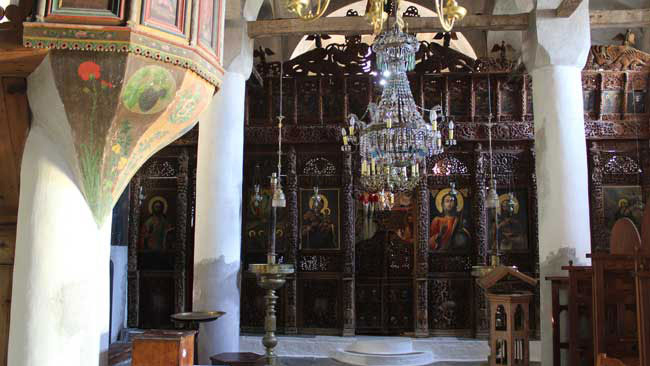 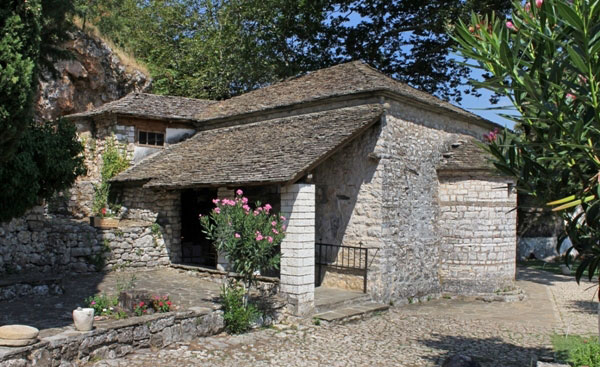 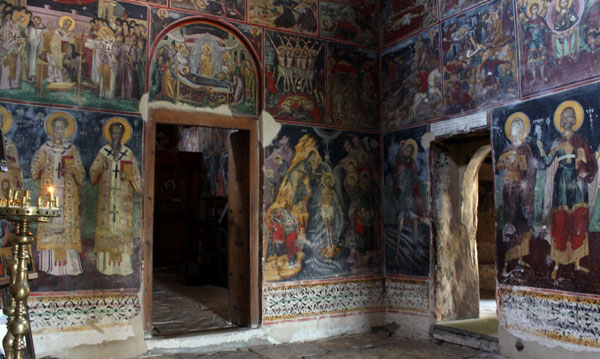 As delivered from the autobiography of Apsarades, the same position was a hermitage dedicated to Saint Panteleimon from the early 16th century when the monastery Prodromou was founded.